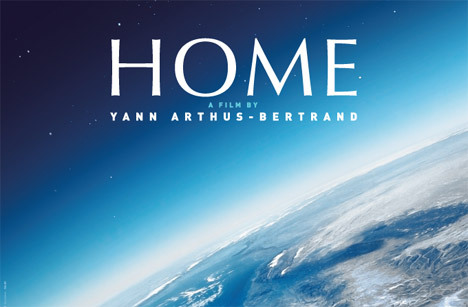 Cinema in Spanish at Co Co Lanzarote – Film: HOME – Friday, 28th February at 6:00 p.m.
Home | [:es]Noticias[:en]News[:de]Nachrichten[:fr]News[:] | Cinema in Spanish at Co Co Lanzarote – Film: HOME – Friday, 28th February at 6:00 p.m.
We will enjoy along with all Spanish students HOME, a film which gives tribute to our planet. Throughout this projection we will make a journey to 50 countries, contemplating the most awesome pictures of our planet and we will analyse a report for our future. Elvia Zaldivar	2016-08-10T11:39:14+00:00	07/02/2014|[:es]Noticias[:en]News[:de]Nachrichten[:fr]News[:]|Comments Off on Cinema in Spanish at Co Co Lanzarote – Film: HOME – Friday, 28th February at 6:00 p.m.